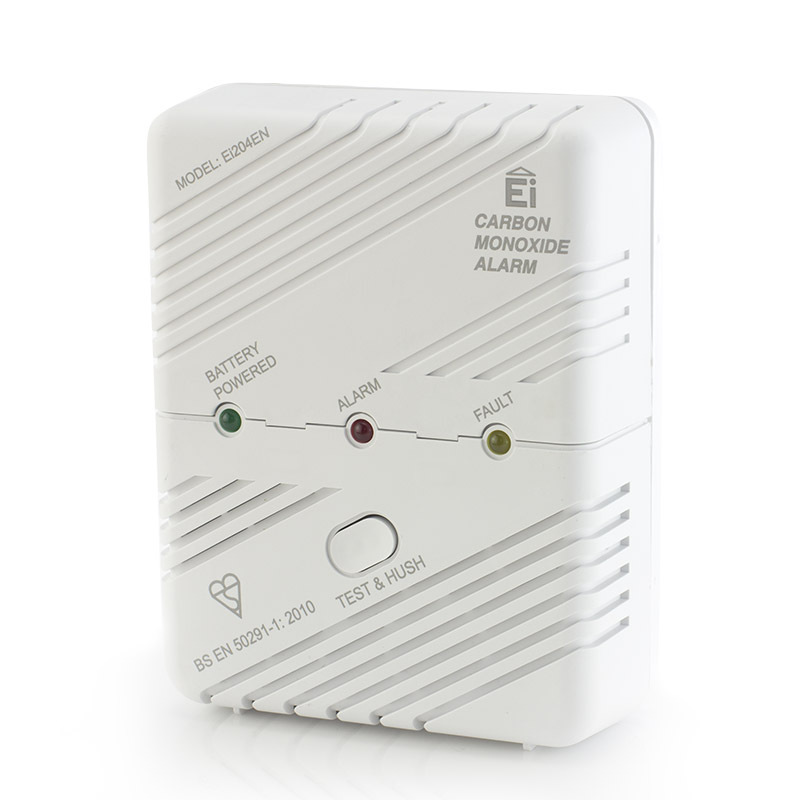 The Care Call Smoke and Carbon Monoxide Alarm System with Pager is a complete kit that enables you to be quickly and efficiently alerted to the presence of smoke and/or CO in your home. The kit comes with four parts – the pager, the charger, the smoke alarm and the carbon monoxide alarm. 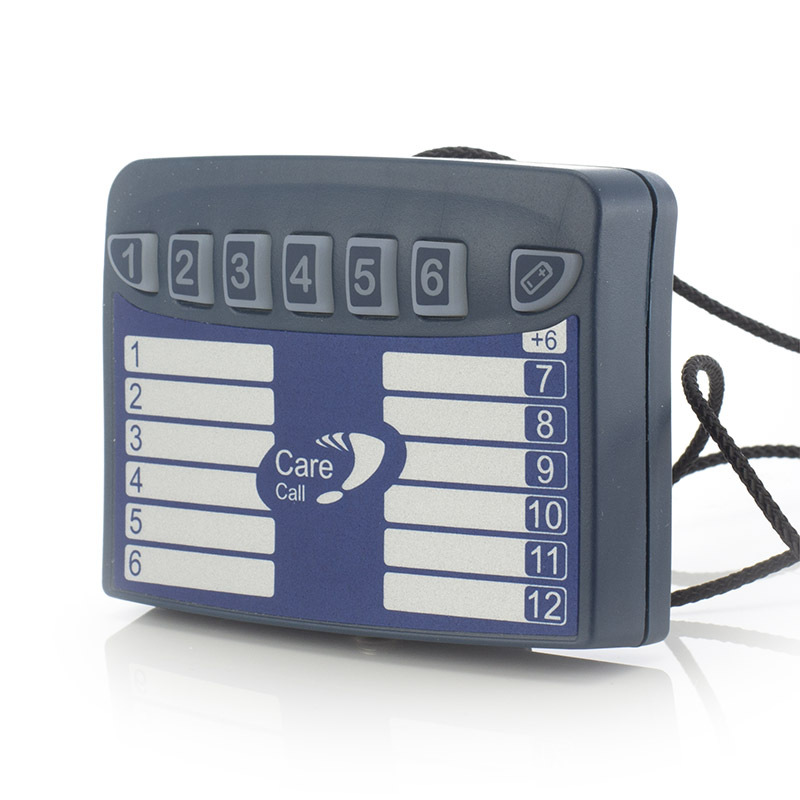 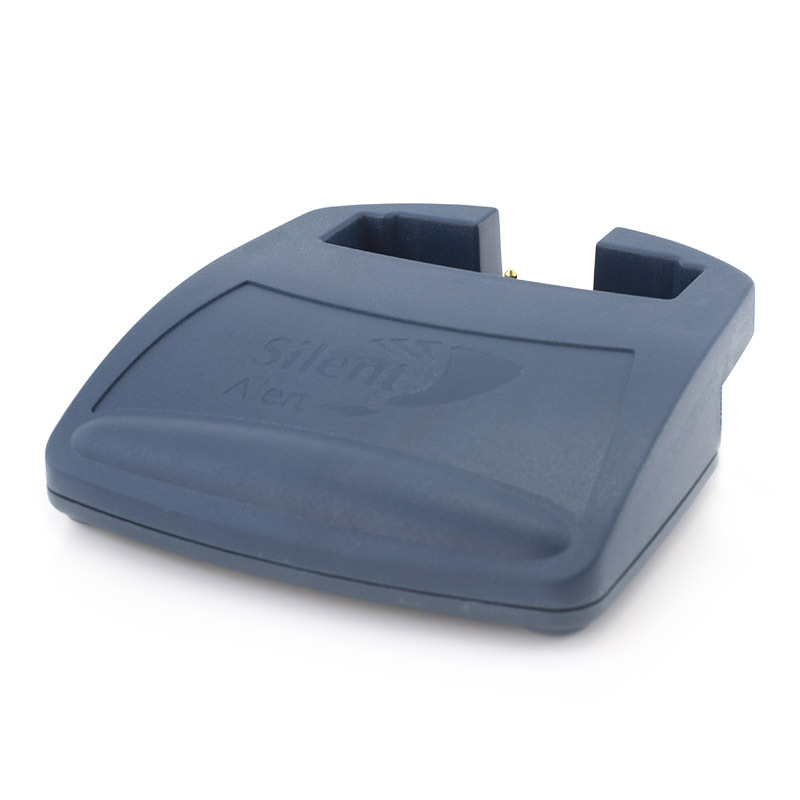 The pager has been designed to easily alert you when the alarm is triggered. 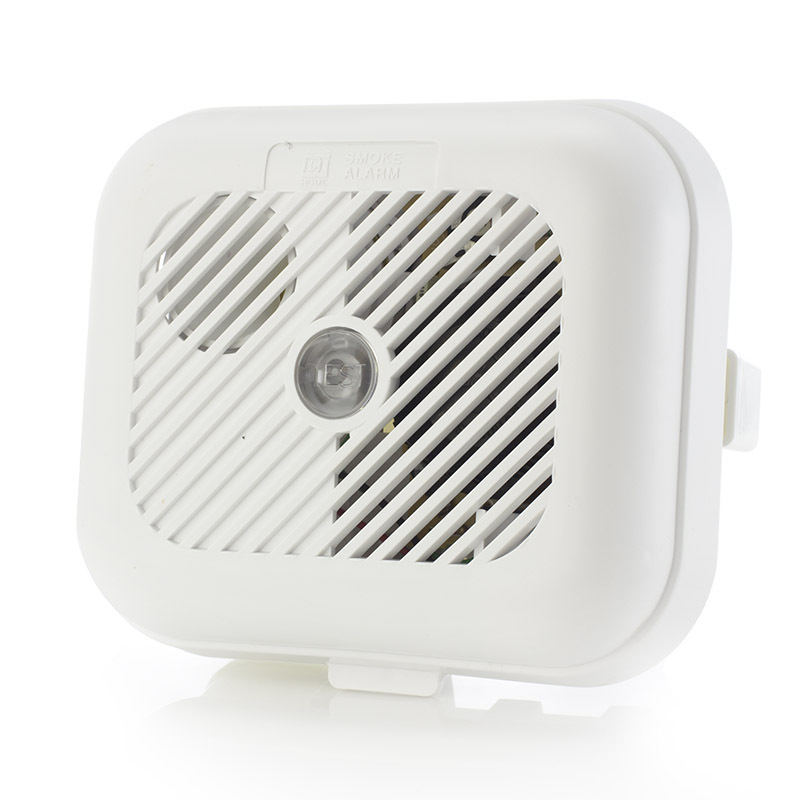 Simply wear it on your belt, in your pocket or around your neck and the pager will beep if the smoke alarm detects smoke in your home, so there's no risk of missing the alarm. 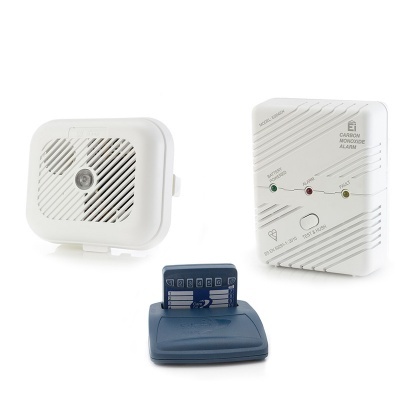 The accompanying Smoke Alarm wirelessly connects to the pager to alert you to the presence of smoke, and the CO alarm monitors the levels of CO in your home and alerts the pager if those levels become dangerous.